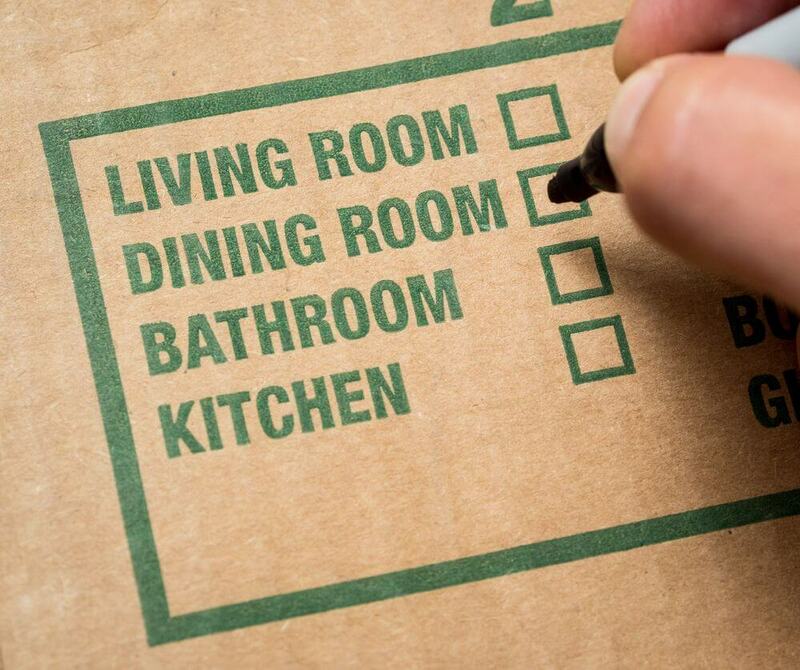 The preparation for house packing must be done months before the actual date. It might sound impractical but not as unrealistic as waiting to pack everything at the last minute. The secret to a successful move is efficient packing. You might think of doing it yourself to cut down on the expenses, but there is budget removalist available who will do the job at an affordable price. House packing is a challenging task especially if you are moving for the first time. 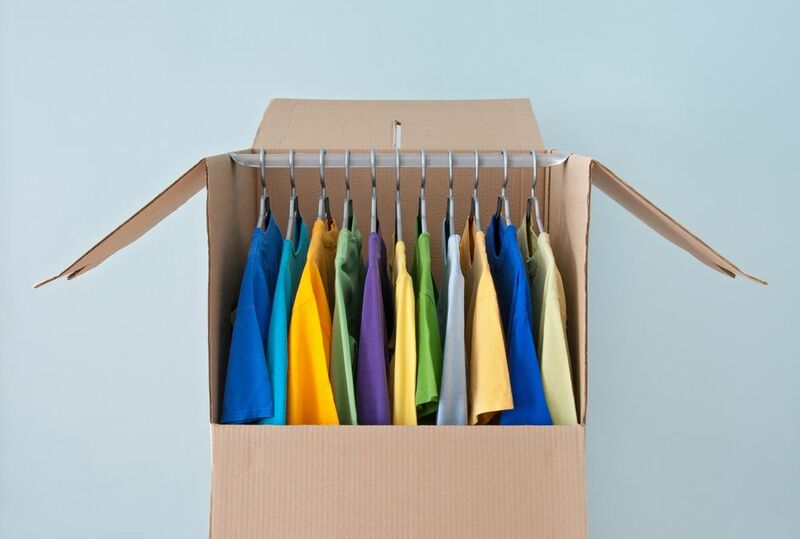 Here are some house packing tips to assist you with this unnerving task. Start gathering boxes to pack your items. You can get it for free from many places such as grocery stores, liquor stores, and medical stores. 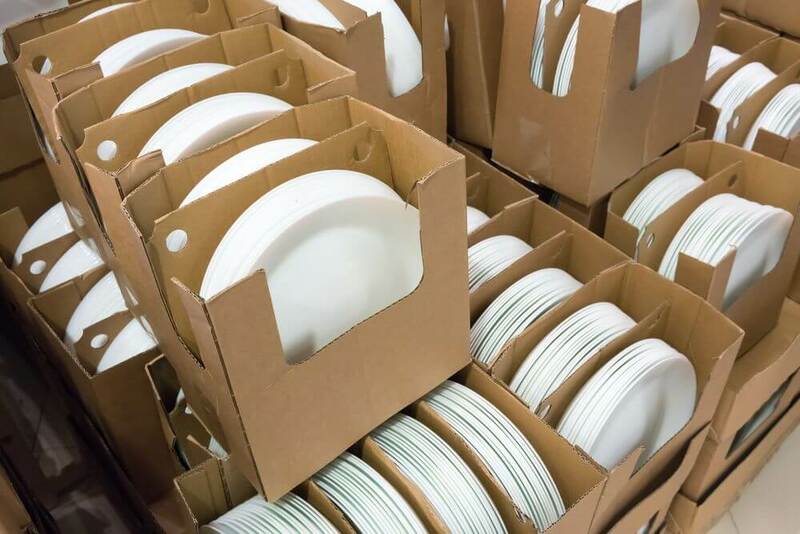 These are high-quality boxes which you can get free of cost. 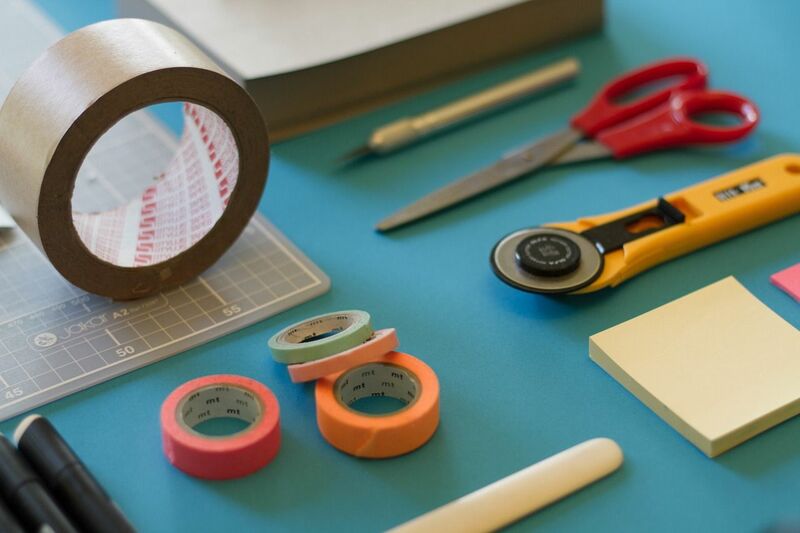 Buy an excess of the stationery items required for packing such as tapes, scissors, and markers. It is inconvenient to run to the stationary shop while you are packing. Pay extra attention to fragile items. If you run out of bubble warps, use sheets and towels instead. Also, you can use pillows to protect your breakable things like the mirror. You can use socks to secure glasses. 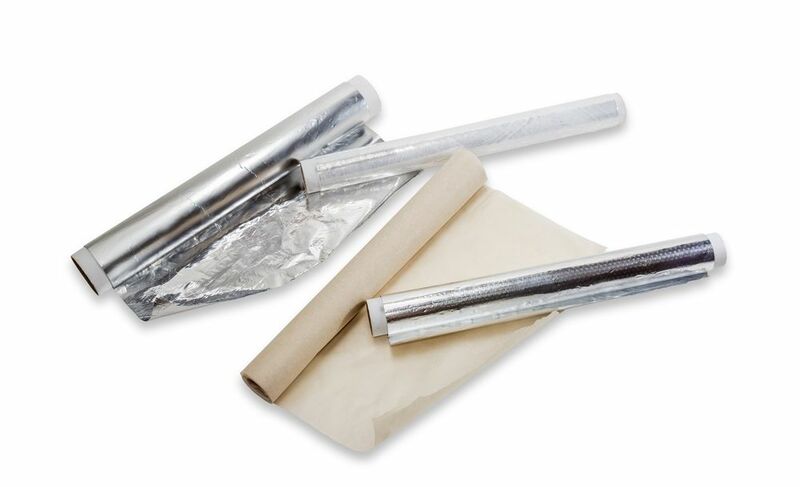 These packing material is readily available at home and is cheap too. Place the plates vertically. The same rule applies to all the artwork and frames. Hire movers who can give you such packing tips along with helping you with the move. 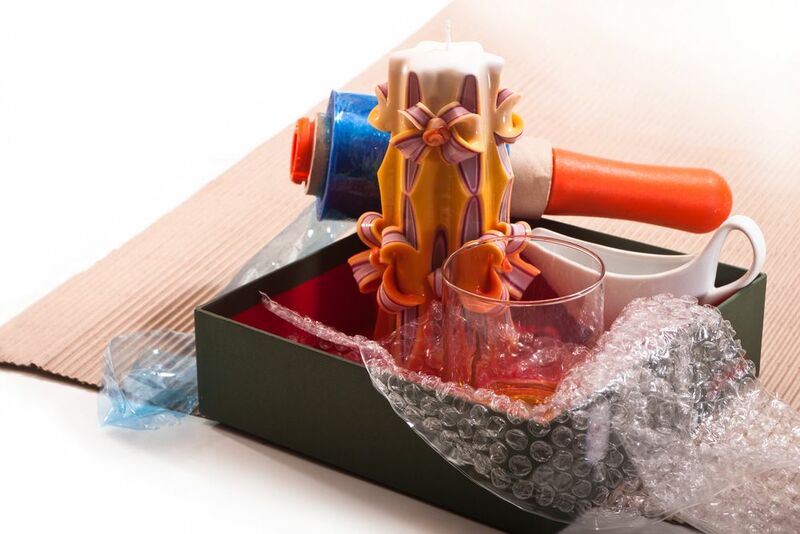 Use cling wrap to keep the jewellery from tangling and items containing a liquid such a soap bottle, from spilling. Zip tie all the hangers with clothes and pack it in a large plastic bag. This saves time wasted on removing it from the hanger, folding it, unfolding it upon arrival and hanging it again. If you have furniture with drawers, use them to place small items. Do not waste even the smallest space available. Another item which has space in the suitcase. Use such items to store books. You can roll it easily instead of carrying these heavy books. While packing, always put the heaviest things in the box first and then the lightweight objects. Do not put too many heavy items in one moving box. Distribute it evenly in many boxes. This is helpful during loading it into the moving truck and unloading too. Label the boxes correctly, starting with the serial number, followed by the room the contents belong to and the name of the contents. The serial number helps keep track of the number of boxes and if any box was misplaced during the move. Also, if there are valuables in the box which you cannot carry with you, do not write it on the label. 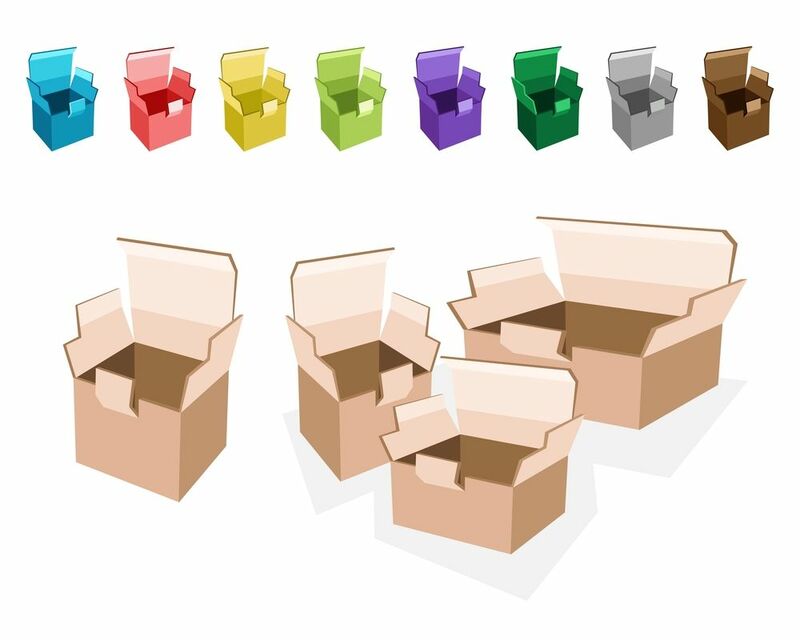 Colour code the boxes, so it is easy to identify which room the contents belong to in one glance. Allot one colour to a room and stick the same colour to the box. Label and colour code all the sides and top of the moving box; and not just one side. 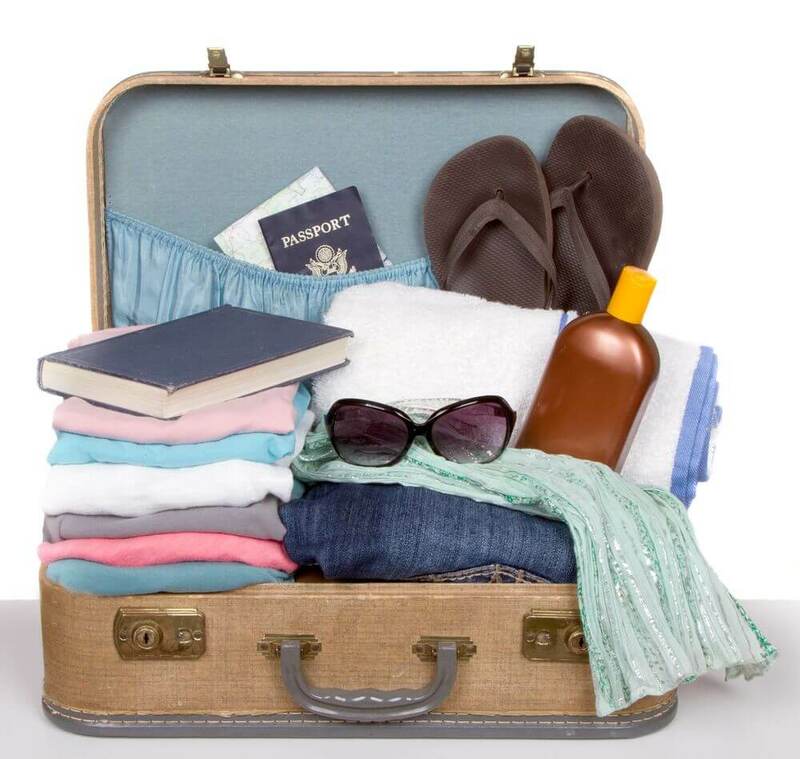 These were some house packing tips which are sure to help you throughout the packing procedure. Another Interesting Blog to Read. Have a look.